An affair with the unpredictable Joe led to a marriage that Virginia was determined would work. But Joe had no reason to trust or respect women. As he drew her into one humiliating situation after another, Virginia was forced to admit that her romantic dream had turned into a nightmare. Rich girl...poor girl? Jo was the apple of her foster-mother's eye- although Mrs Abinger had never told Jo she was adopted, nor had she resolved the mystery surrounding Jo's background. 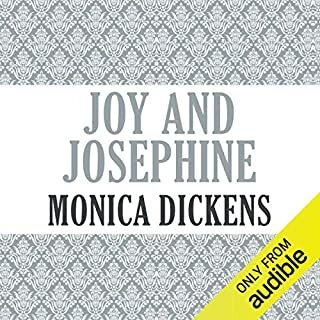 Then Jo discovers the truth and is off on a wild search for her real identity...There were two alternatives: either she was an abandoned foundling, or she was the wealthy, cherished niece of Sir Rodney Cope. At first, Jo knew which she wanted to be...There was a lot of heartache before she found out where she truly belonged. Boring. Annoying. Waste of a Credit. After the sudden death of his wife, Daniel abandons home and security, setting off to find the freedom he knew as a boy. This novel follows his wanderings from a seaside boarding house to a hospital bed, introducing the strange characters he meets and recording his even stranger adventures. 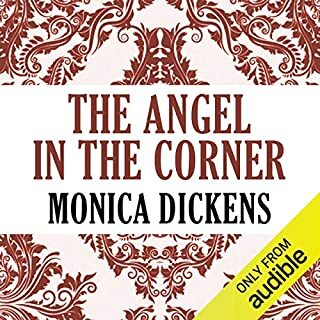 Monica Dickens' novel opens in a juvenile court in London. One of the young offenders is a 16-year-old girl, Kate, who is described as being in need of care and protection. In the court is a girl only slightly older, Emma, daughter of the magistrate. From her experience of going around with a social worker on his calls she knows that adolescents and, more important, small children are daily subjected to neglect and brutality and that "care and protection" cannot be prescribed like National Health aspirin. At Home Place, the windows are blacked out and food is becoming scarce as a new generation of Cazalets takes up the story. Louise dreams of being a great actress, Clary is an aspiring writer, while Polly, is burdened with knowledge and the need to share it. This is the sequel to "The Light Years". ‘Times are changed with him who marries; there are no more bypath meadows where you may innocently linger, but the road lies long and straight and dusty to the grave.’ So wrote Robert Louis Stevenson. Christine felt bound to agree. ‘My wife can do anything,’ Vinson said. Even if anything meant getting used to the size and pace of his country, America? Wearing a sycophantic smile for the wife of Admiral Hamer (who wore patent-leather shoes like bananas) Because Vin hoped to be promoted? Having a cold Turkey and a cold ham at every party? Smiling through The inevitable silences of marriage? Was Vinson what she really wanted? Even on the cold, bleak days when nothing went right, the crazy neighbour called while Captain Decker was having cocktails, Vin’s mother had an appendectomy during a thunderstorm, she lost out on the TV quiz and she and Vin quarrelled Bitterly? 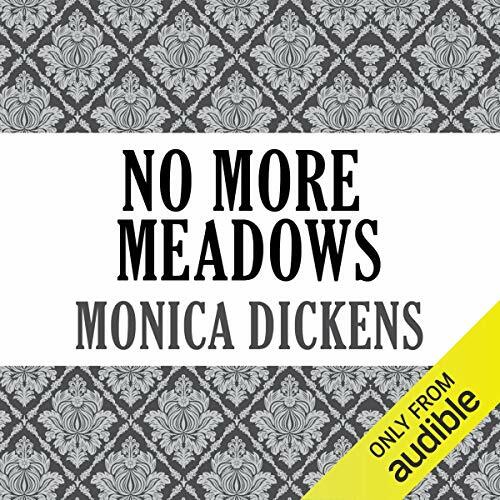 In No More Meadows, Monica Dickens unravels the threads of a very real marriage, with her inimitable warmth and sense of idiosyncratic character. 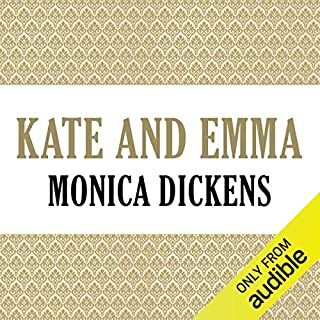 Great granddaughter to Charles Dickens, Monica (1915-1992) was born into an upper middle class family. Disillusioned with the world she was brought up in - she was expelled from St Paul’s Girls School in London for throwing her school uniform over Hammersmith Bridge - Dickens then decided to go into service, despite coming from the privileged class; her experiences as a cook and general servant would form the nucleus of her first book, One Pair Of Hands in 1939. Dickens married an American Navy officer, Roy O. Stratton, and spent much of her adult life in Massachusetts and Washington D.C., but the majority of writing continued to be set in Britain. Her book of 1953, No More Meadows, reflected her work with the NSPCC and she later helped to found the American Samaritans in Massachusetts. 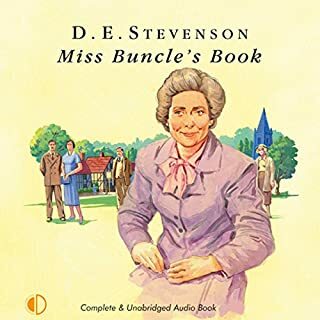 Between 1970 and 1971 she wrote a series of children’s books known as The Worlds End Series which dealt with rescuing animals, and to some extent children. After the death of her husband in 1985, Dickens returned to England where she continued to write until her death aged 77. I've been reading her novels for many years. great to hear them read to me for the first time. Some of the narrator's pronunciations seemed a little odd. Oh dear. 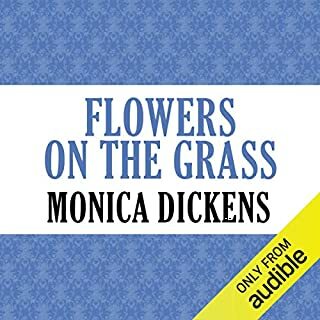 I have several of Monica Dicken's books, well read, well loved. That's why I was sure I'd enjoy this, one of my favourite books. Sorry, I'm going to have to return it. 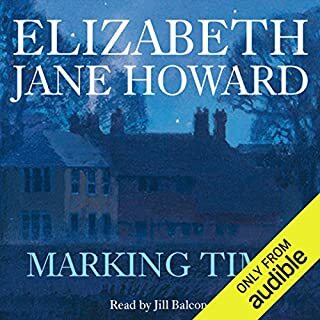 It's not so much narrated as 'read out loud in a flat monotone', and I can't stick with it, it's so intensely irritating.